Brown’s collegiate operating lease solution met our mission profile, budget and solved our program challenges. I encourage all programs, large and small, to engage with the team at Brown Aviation Lease. We are not your typical finance firm. 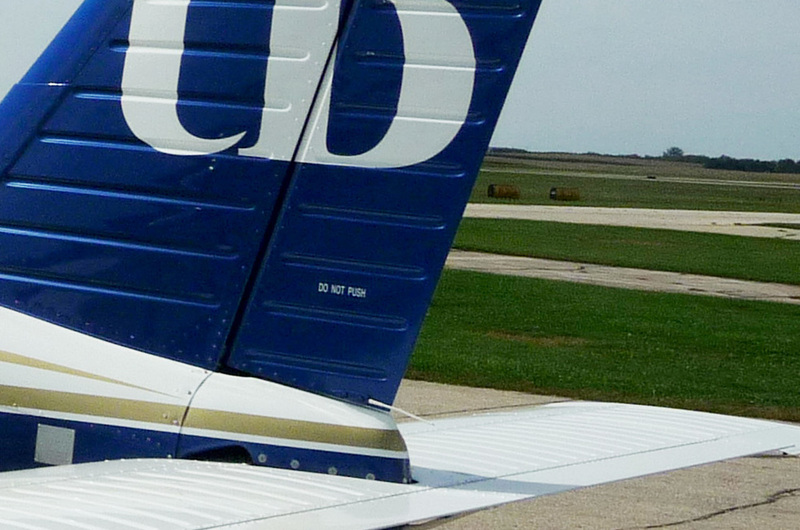 We are one of the largest owners of flight training aircraft in the industry. Our network of flight training programs enables us to create competitive lease solutions that provide short and long term value to our clients. At Brown, we make piston aircraft leasing easy to understand and will work with your team to create the optimal solution for your flight training program. We will finance your fleet so you can own your aircraft over time. Access new or like new equipment without the upfront capital requirements. With this simple approach you can shed risk and free up capital to reinvest into your program. We are the largest producers of flight training industry research and analysis. Our research helps schools anticipate changes in the industry, predict trends and plan for the future. Some of the topics we cover include student recruitment, best practices for program operations and aircraft acquisition strategies. Access articles, white papers, ebooks, and newsletters on key industry trends from both aviation and education. Insightful analysis on operational trends in flight training. Learn best practices from top programs. Use our growing collection of tools to educate parents and students on the benefits of investing in an education.